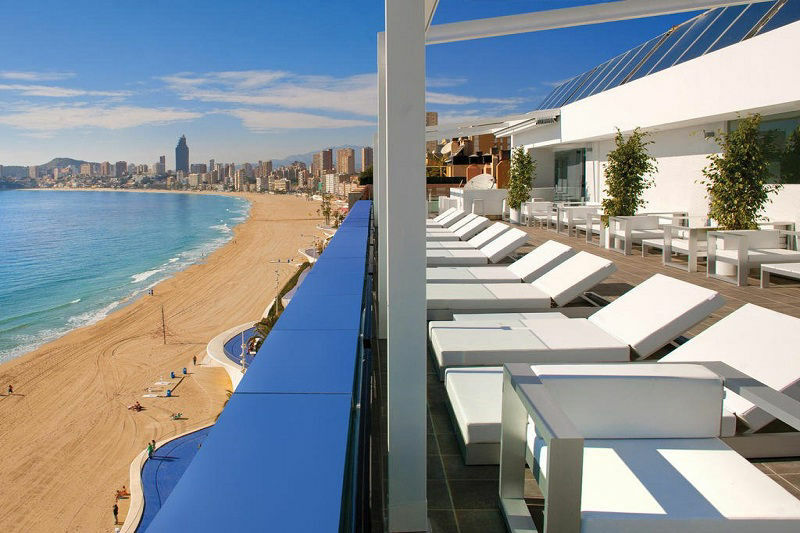 Enjoy hand-picked ALL INCLUSIVE hotels in Benidorm. 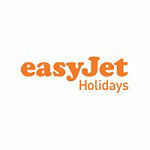 Book your all-inclusive Costa Blanca holiday in Benidorm with best rooms rates at one of these great value hotels. Book just the hotel of book an ATOL protected package holiday and enjoy all inclusive food, alcohol, soft drinks and snacks. The perfect way to budget your holiday to Spain and with everything included you can get on with the job of relaxing in the sun. Prefer an all-inclusive packge deal? 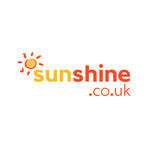 See FIRST CHOICE holidays for top deals from the UK. Lagoon pools, tropical gardens, fabulous guest facilities. A tropical paradise in Benidorm. 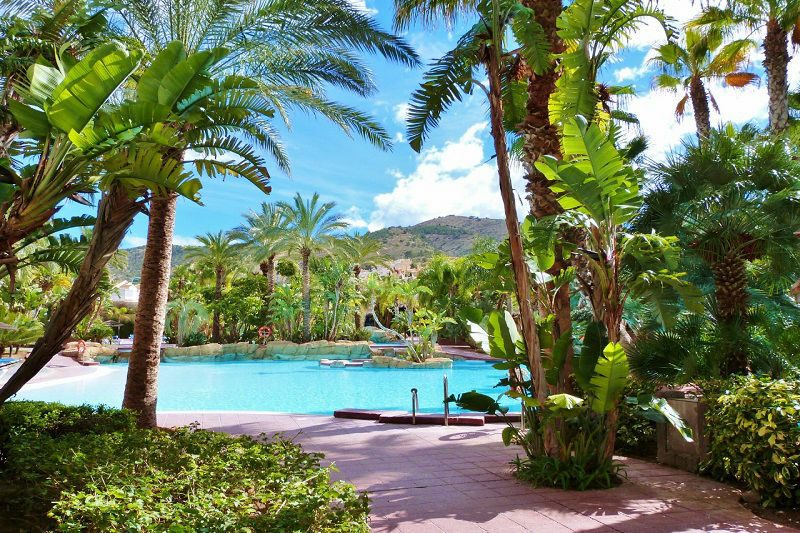 Located in a quiet area of the Levante the luxury 4 star hotel Mélia offers huge lagoon pools surrouned by tropical gardens. Enjoy amazing facilities and MÉLIA or premium LEVEL rooms. All rooms have a terrace and pool views. 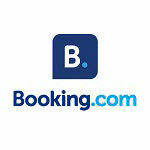 Top selling hotel for luxury Costa Blanca family holidays. Choose from the all-inclusive standard MÉLIA package or enjoy an adult all inclusive LEVEL experience with an exclusive lounge, bar and quiet breakfast room. 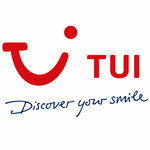 Also available at TUI and Jet2holidays. 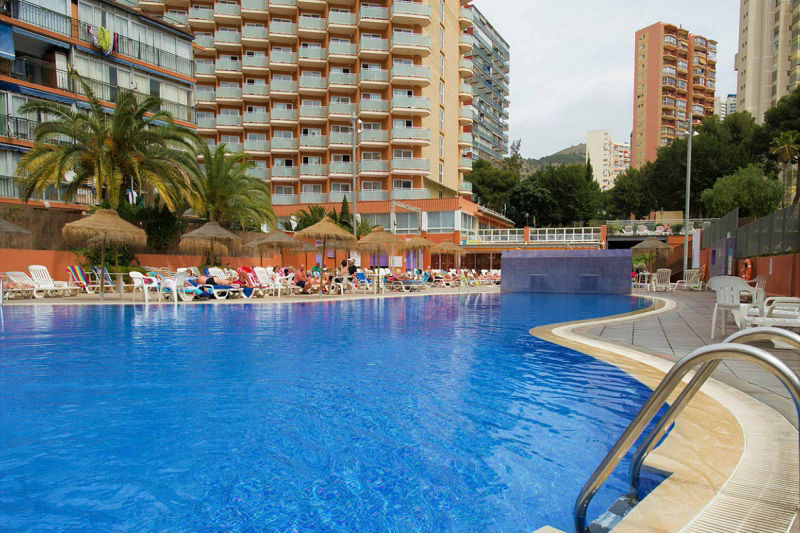 One of the most popular all inclusive hotels in Benidorm, the Villa del Mar is in the perfect beach front location for a quality Costa Blanca holiday in Benidorm. Enjoy superb guest facilities and an "All Exclusive Gourmet" dining experience a cut above the usual all inclusive style! With 2km of stunning white sandy beach to enjoy plus the old town just a few minutes stroll away, this is a good choice of hotel for a romantic break for couples of to celebrate a special occasion with friends. Home from home feel, friendly staff, very affordable fun choice. Good location for Levante and Old Town, two pools. 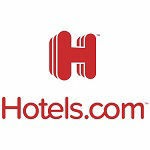 Really good value three star hotel great for low season deals. 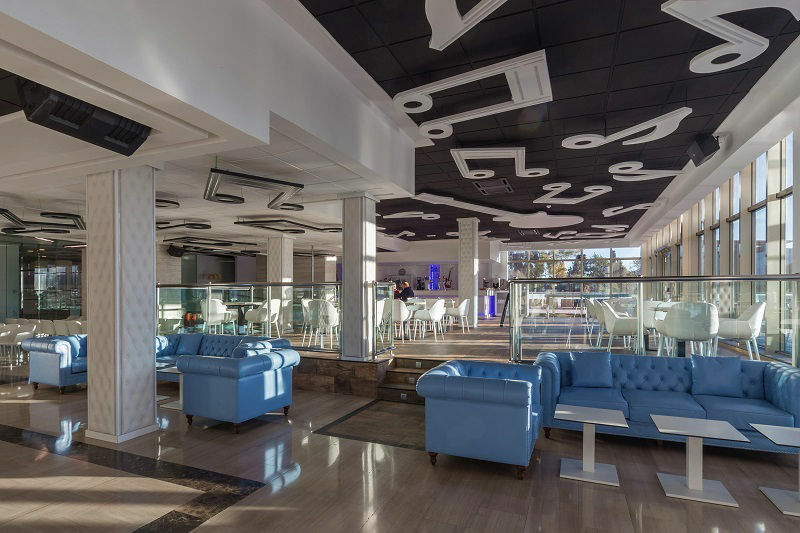 The Poseiden resort is plonked in a great location for both the old town and Levante nightlife, both 5 minutes walk away. 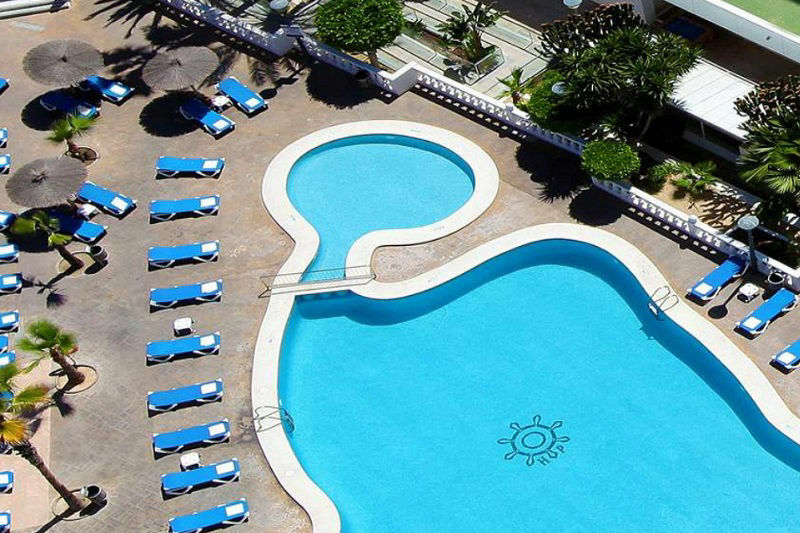 The Poseiden offers good value all inclusive options for an affordable holiday in Benidorm with breakfast, lunch, dinner, drinks and snacks included. Popular with families in summer and couples all year. Music nostalgia, all suites, big pool, open-air shows. ALL inclusive ALL suite four star hotel from Sandos with a unique music theme. Be entertained with iconic music from the 1970s, 1980s and 1990s in the Rolling Bar plus live tribute acts. Guests area are really swish making this one of the best hotels in Benidorm for a fun Costa Blanca all inclusive holiday. Grown ups can upgrade to a "select suite" for premium drinks, exclusive lounge and extras. 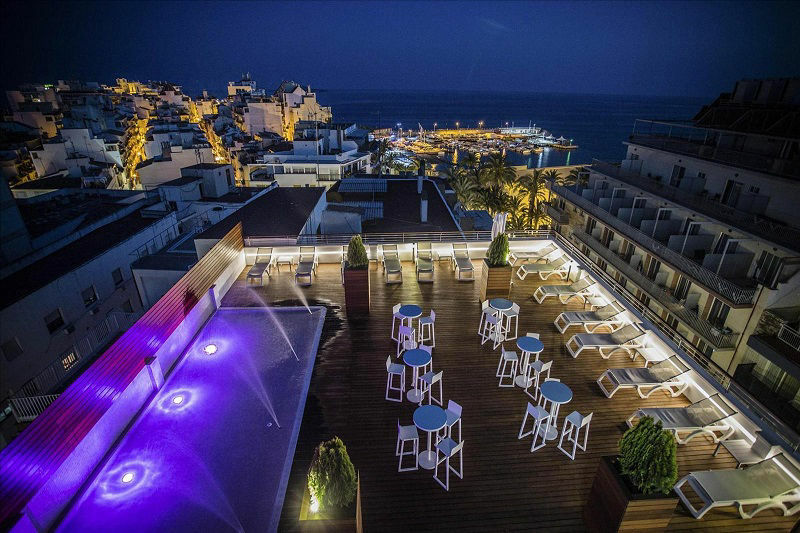 If you love staying the old town the Hotel Voramar has recently (2018) completed upgrades to guest rooms and has an amazing new rooftop pool, sun deck and bar. 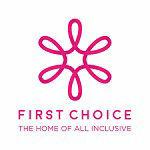 All inclusive options are very affordable here when compared to other hotels. A good choice for couples and single travellers to enjoy the atmosphere of the old town plus the Poniente beach is a one minute stroll away.